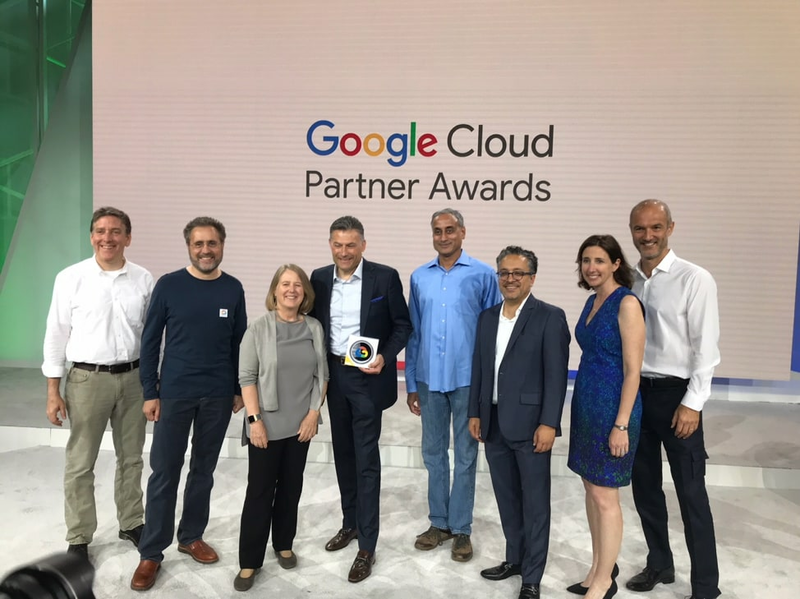 Today, during the Google Cloud Partner Summit at Google Cloud Next ‘18, we were recognized for the second time by the Google Cloud team as a key innovation partner. Last year’s achievement highlighted our joint efforts to define common next-generation firewall deployment models and simplify the insertion of an NGFW into the VPC network. This year, we received the Innovative Solution in Security Award based on our continued partnership with Google Cloud, including how to secure traffic flowing across Kubernetes deployments with the VM-Series and enable Google Security Command Center integration with the Application Framework. If you’re at Google Cloud Next this week, we invite you to come see us to learn more about how we’re working with Google to address the security challenges companies face as they move applications and data to Google Cloud Platform.